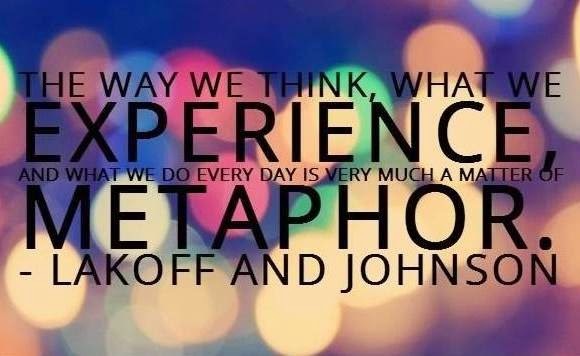 Metaphors help us make sense of the world. They take abstract ideas and turn them into something concrete. They build a bridge between new information and something with which we are familiar. Try this creative way to find out what your students, administrators, and teachers believe about your school. From the list below, have students (or staff) to underline the metaphor that best describes the school. Then have them to circle the word that describes what they want it to be. Are there metaphors that you would like to include that are not on the list? What role do I have in moving the school towards my desired metaphor? What will I need to start doing in order to help move the school towards my desired metaphor? What will I need to stop doing in order to help move the school towards my desired metaphor? My name is Jack McManus. I teach at Pepperdine University in California. Thank you for your reference to my TED-X talk in Manhattan Beach. If you or any of your blog followers would like to chat about metaphors for schools, please feel free to email me at jmcmanus@pepperdine.edu Best to all, Jack. I really like your approach to developing this idea.